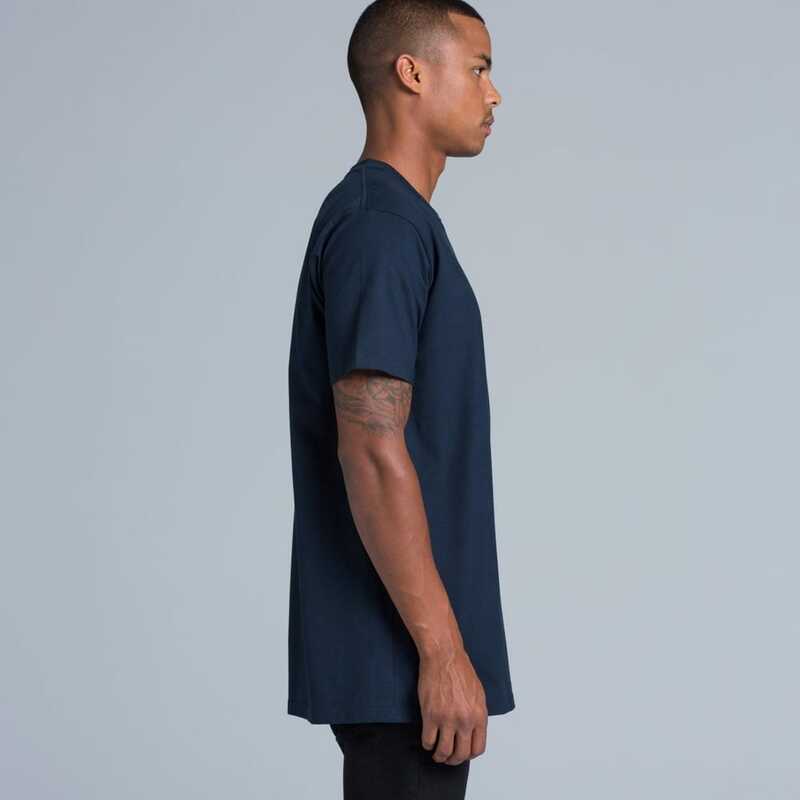 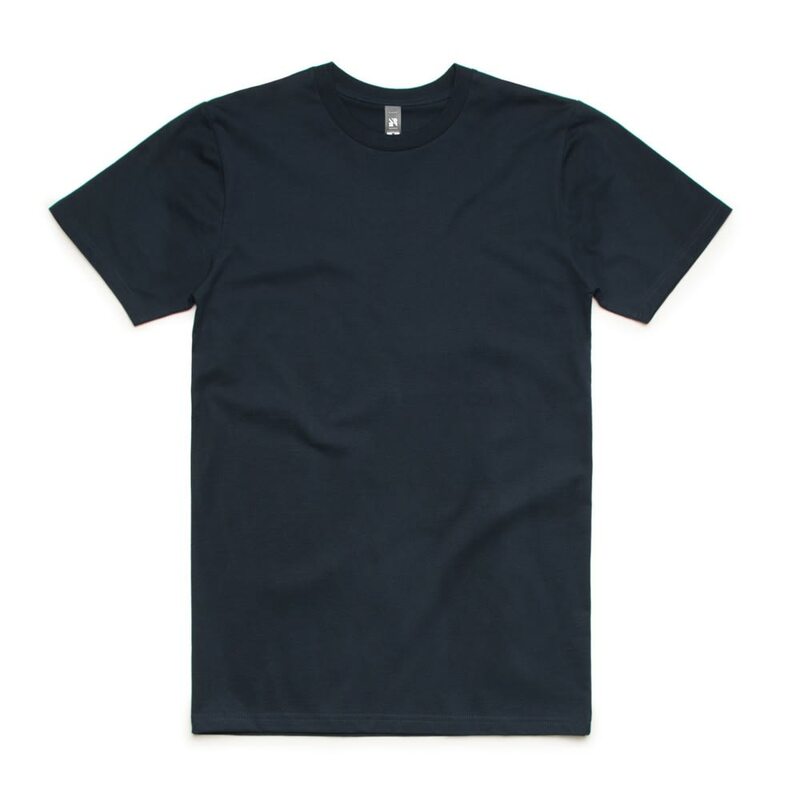 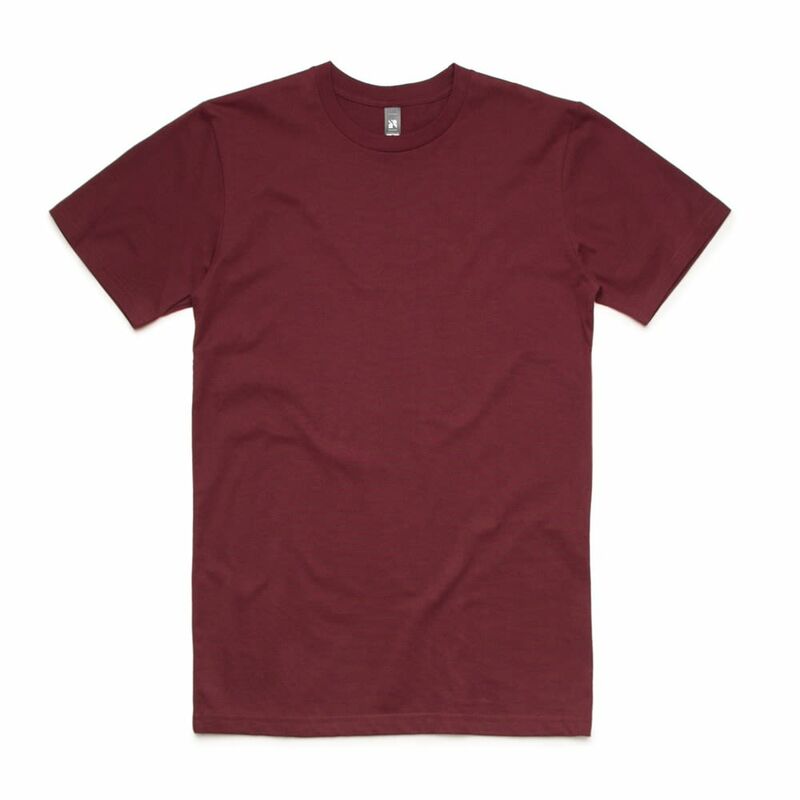 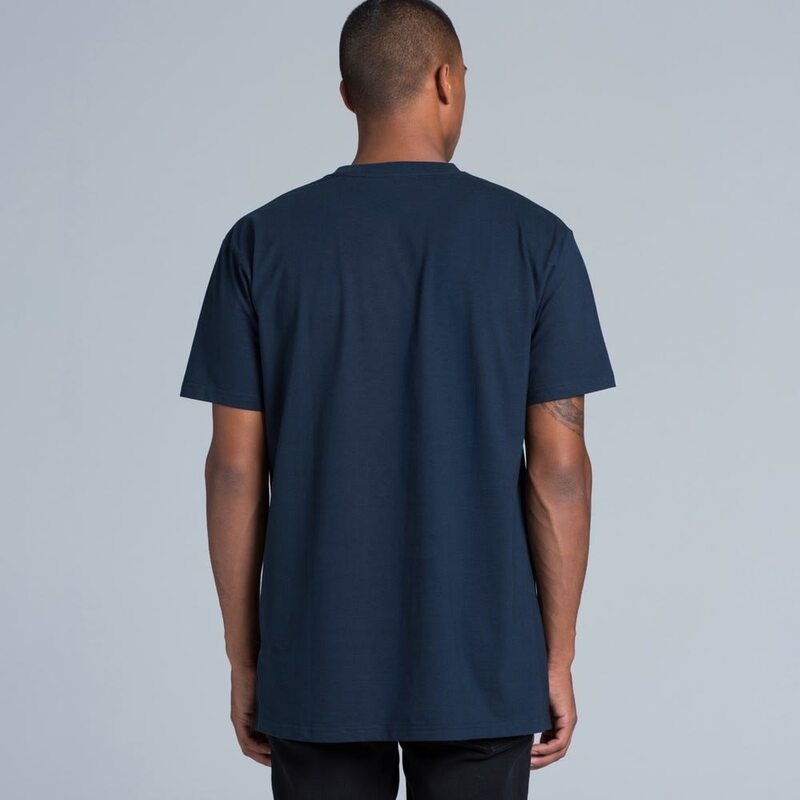 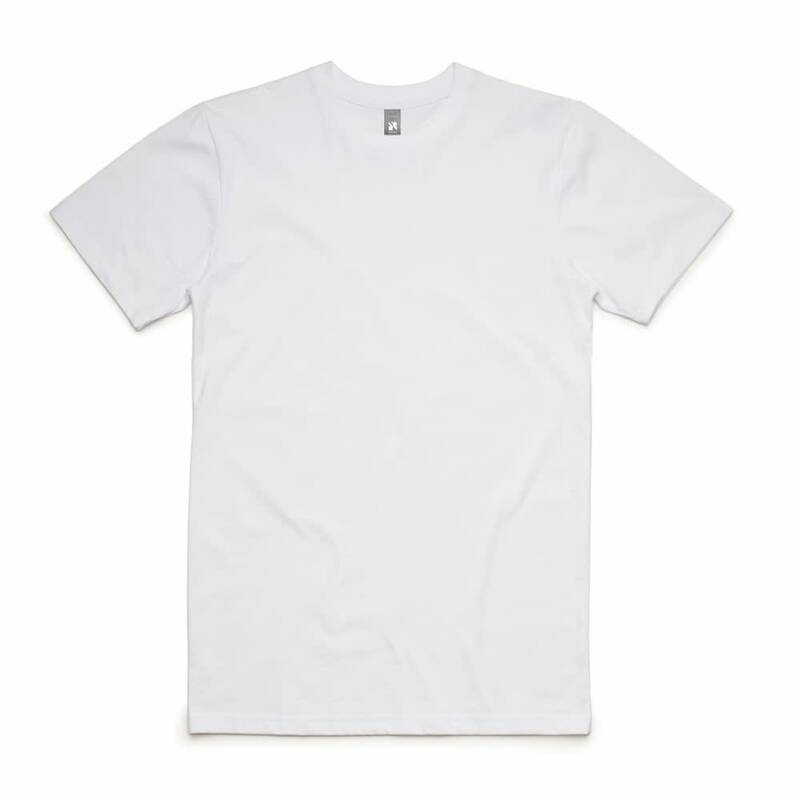 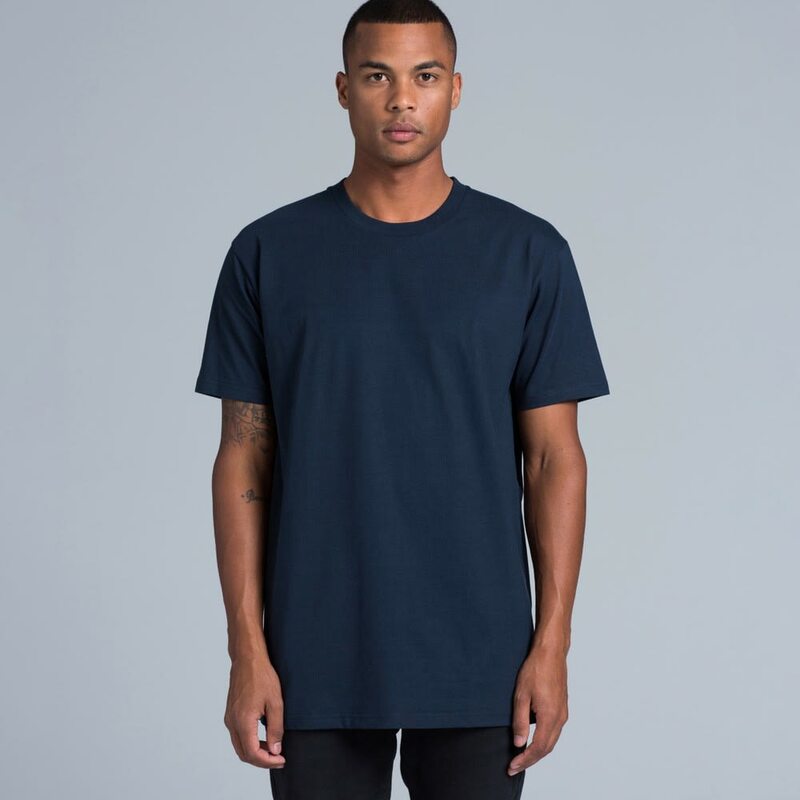 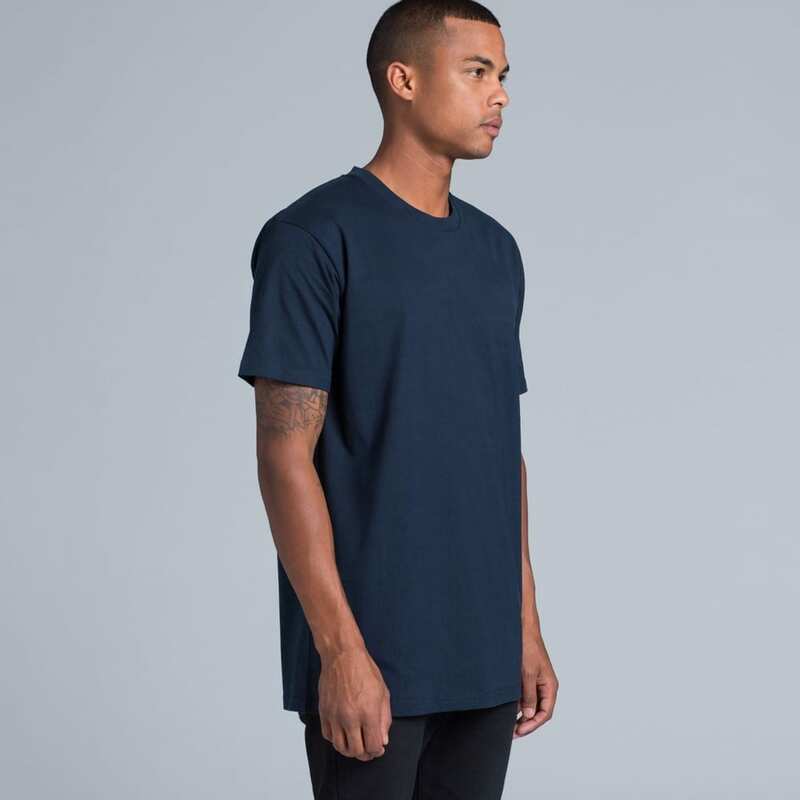 The 220gsm Value T-shirt is a relaxed fit tee that is made from 100% combed cotton. 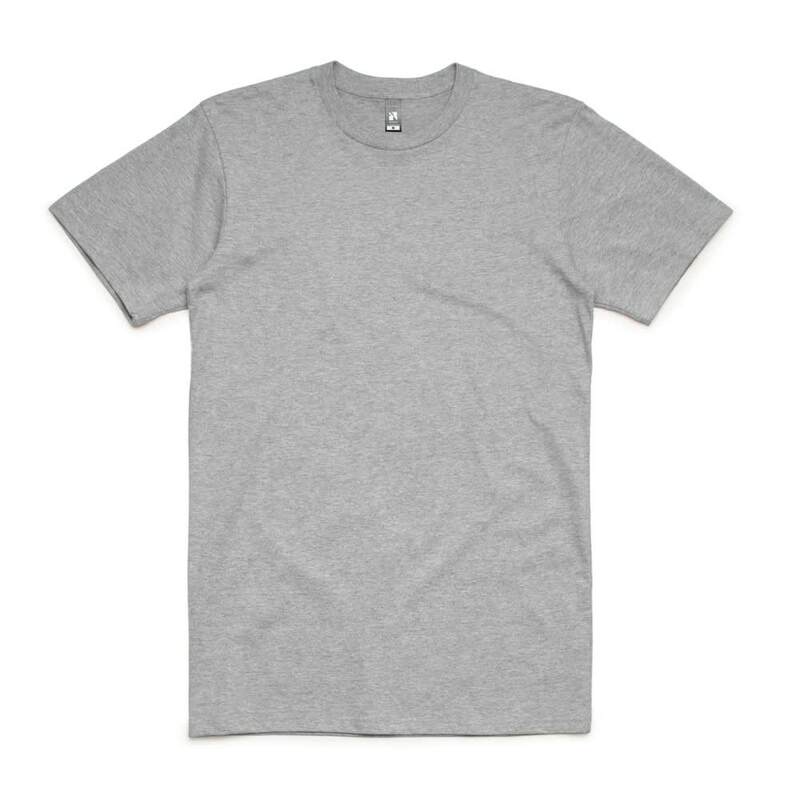 With a complimentary crew neck, this heavy weight tee is durable and great for out door and indoor activities. It also has been preshrunk to minimise shrinkage so you can wear it over and over again.